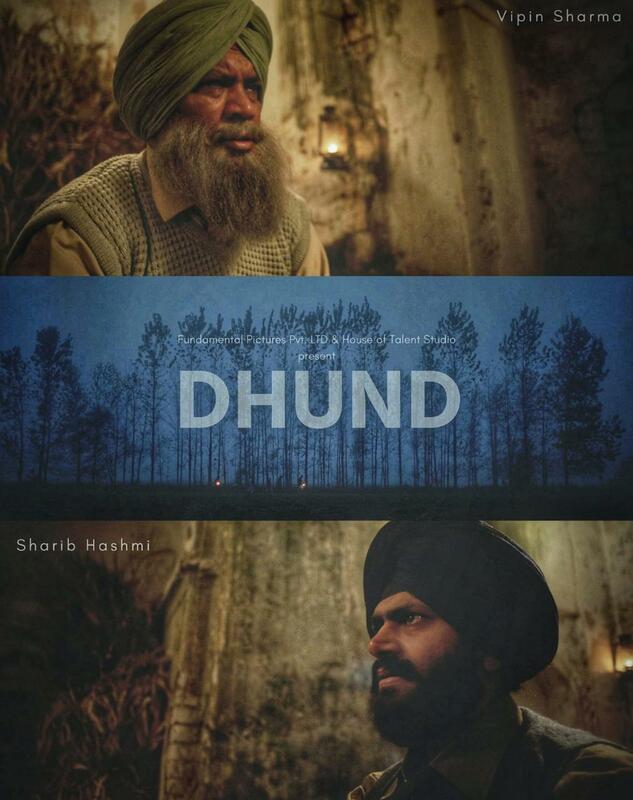 Dhund is a short film by Sudeep Kanwal and stars Vipin Sharma and Sharib Hashmi. 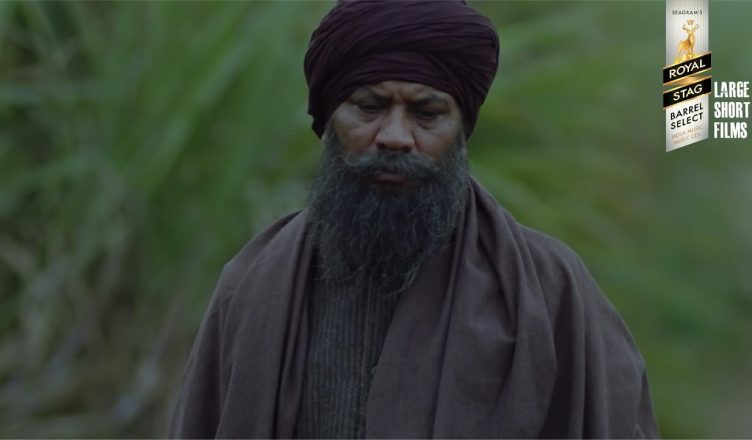 Set 10 years after the Partition, it tells a horrifying tale of a father and son. The first thing that strikes you is that for a short film, the production values are quite high and superior. That itself gives a nice first impression. The plot also is quite promising and though it becomes predictable in between, it captivates very well. The last few seconds of the film are the real winner. See it to believe it! Vipin Sharma as always rocks the show and proves yet again that he’s quite versatile. Sharib Hashmi, seen mostly in comic roles, is a surprise. He too proves that given a chance, he can do various kind of roles. Malay Prakash’s cinematography, Lauren Buchter’s music and Paramita Ghosh’s editing also add a lot to the film. All in all, this 24 minute long film is definitely worth watching!